[UT2003/4, UT3] Terrain partially converted for UT2003/4. 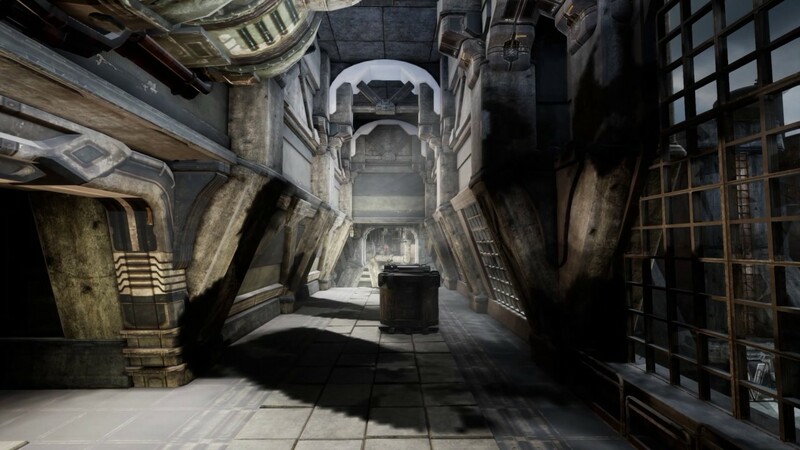 No terrain conversion yet for UT3. Flag bases/Teleporters do not import correctly if you do not have loaded previously a map (like CTF-Face)containing these actors Note: no need to re-load again a map once they have been correctly imported at each new UE4 Editor start. The project is now discontinued. UT4 is for me now a dead/abandoned game walking on the agony path like UT3 did. I no longer have the will to continue working on the converter and i'm focused on other projects/stuff in life now. Hotfix: fixed some unconverted resources. Last edited by ШιητεЯΙsСσmιηɡ; 12-04-2018, 04:14 PM. Guys this is the first map I imported thanks to UT4XConverter. Even though UT4 wasn't that fantastic, you gotta agree with me on that UE4 is (of course) a massive milestone on itself so that's why I thought that it's better to finish this project for once and for all, but it's important to move on to your next project and I'm sure whatever that is must be great! I just had one Bug-Report/Suggestion: When I try to convert a map from another game with path set to UT99 (Because that includes a UCC.EXE) It fails because it can't find the packages. Could you please make the editor to set the package path relative to the map file instead of the UT99 path? Of course that would be a pain to implement when the map is in the UPak folder, but I'm sure you'll be able to work around that. However, I'll always look out to the next projects of high quality developers like you. I want to wish you Good Luck with what you're doing right now! Last edited by kevincrans; 02-03-2019, 07:58 AM. BiGup yourself ШιητεЯΙsСσmιηɡ, your contribution for UT4 is uncontesable based on the fact that without you, I wouldn't have 194 maps up for play. On behalf of the LoPinGiacs, best of luck with your new endeavors! Hi people, the project is indeed discontinued. UT4 is for me now a dead/abandoned game walking on the agony path like UT3 did. I no longer have the will to continue working on the converter and i'm focused on other projects/stuff in life now. Why was UT4 alpha discontinued?